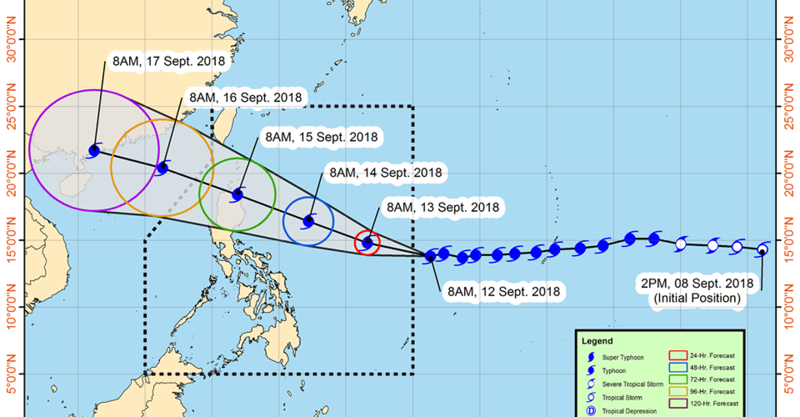 Oxfam in the Philippines Country Director, Maria Rosario Felizco, said the organisation was concerned by UN estimates that 1.9 million people lived in the predicted path of this dangerous storm. Oxfam has strong response capacity in The Philippines with a team of experienced responders on the ground, and strong relationships with partner organisations. Oxfam has spokespeople available on the ground.